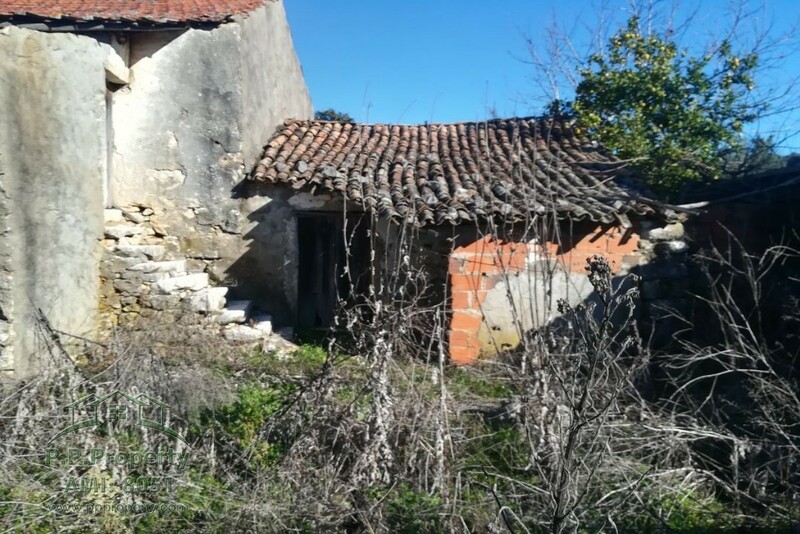 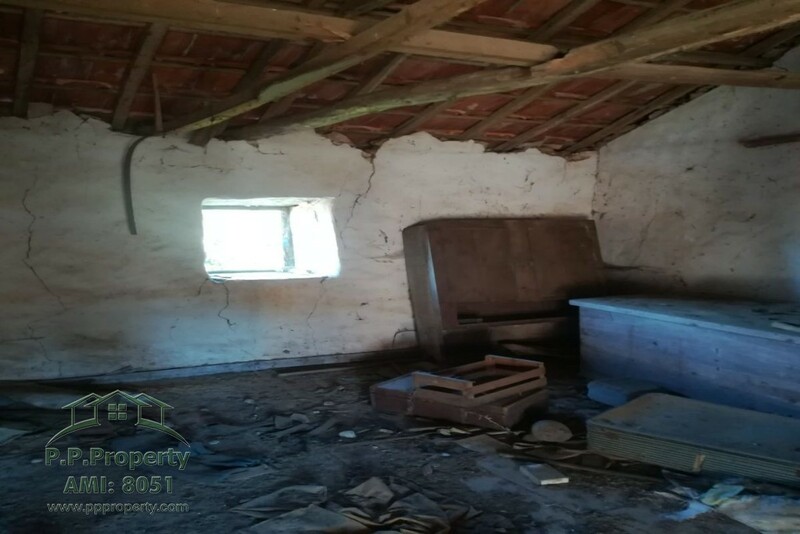 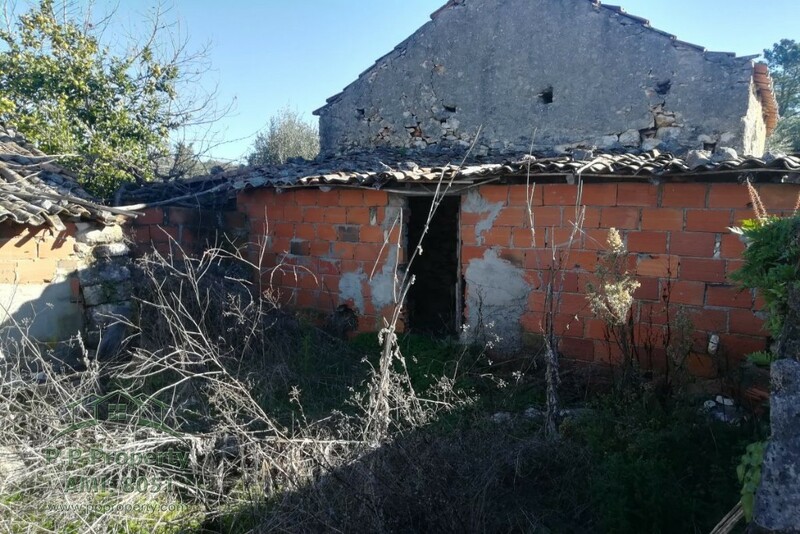 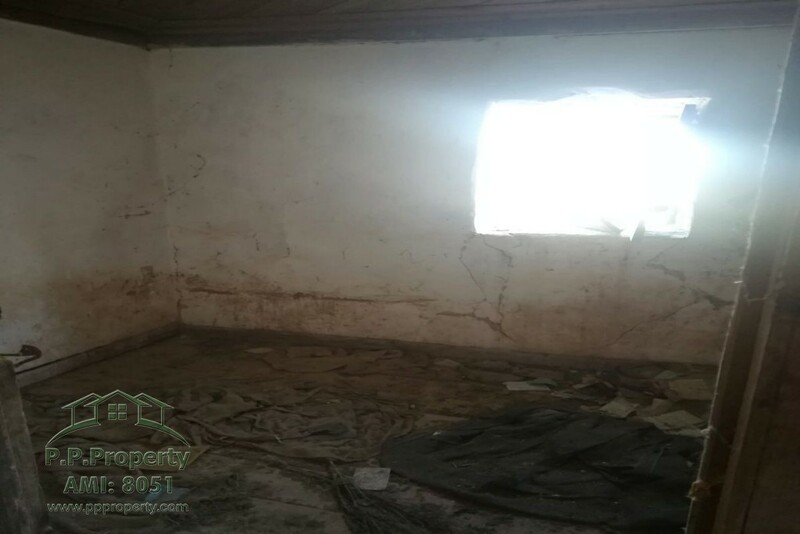 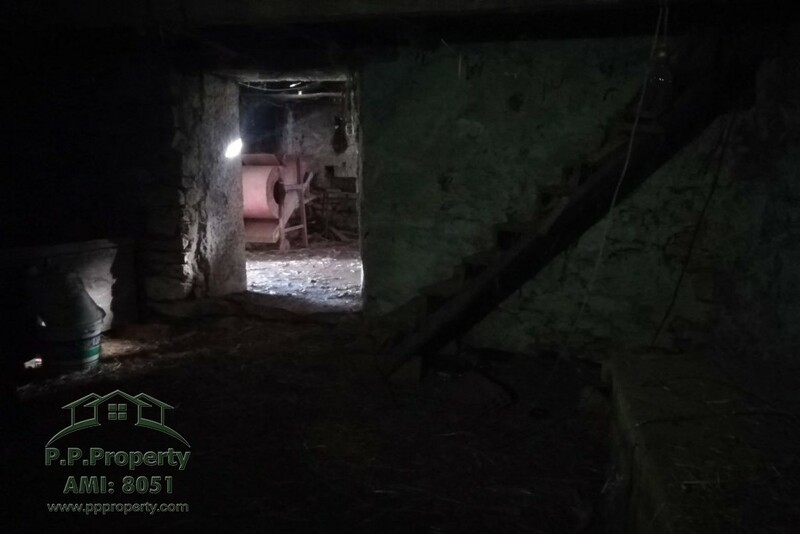 I am interested in property Big stone property to restore in Ariques, near Almoster (Ref#: S-1158). 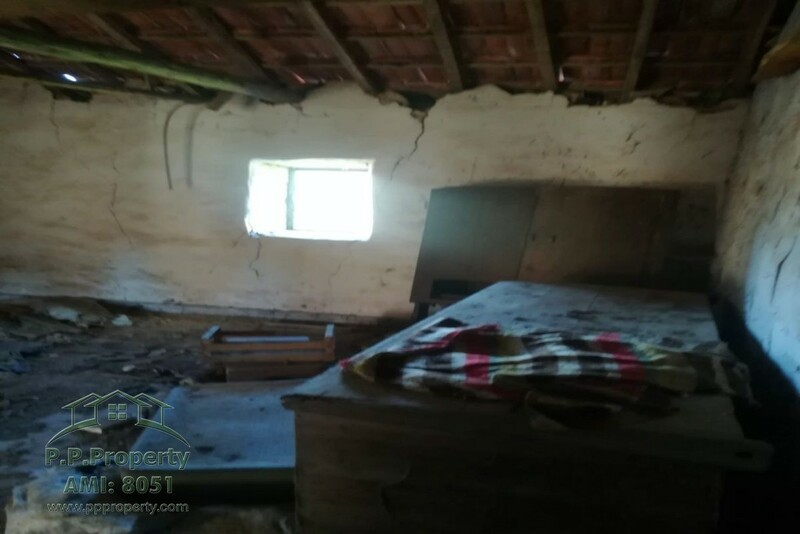 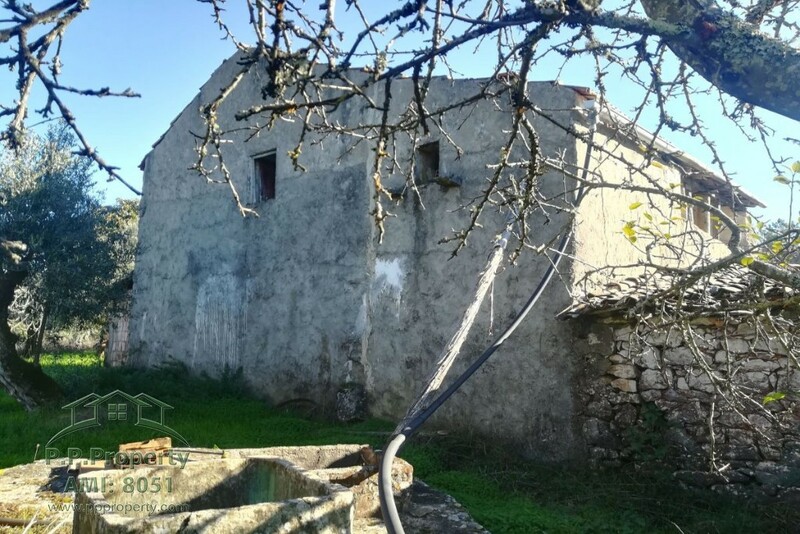 Stone property with anexes and a threshing- circle to restore with big landplot in Ariques, near Almoster. 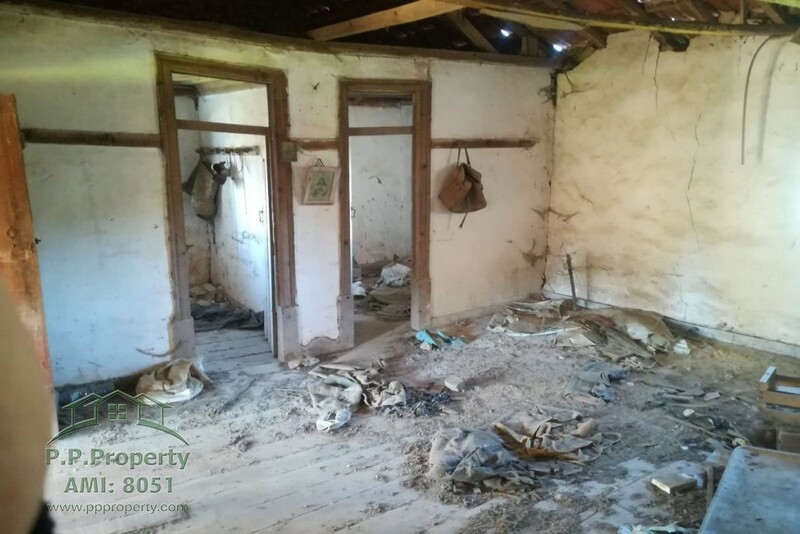 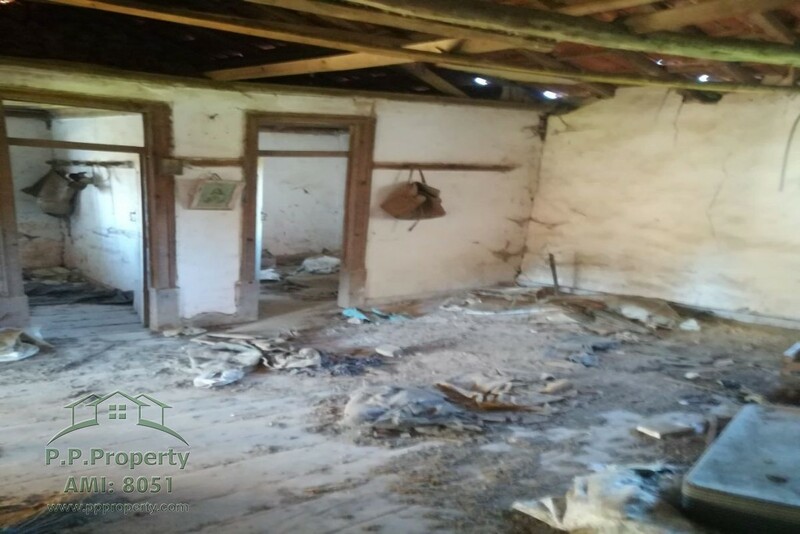 The house has a total of t 200m2 footprint and needs total restoration to get in habitable condition. 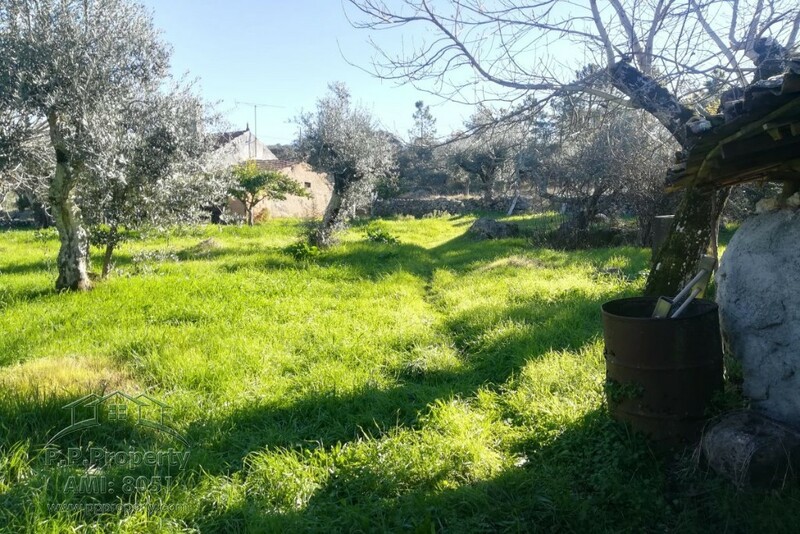 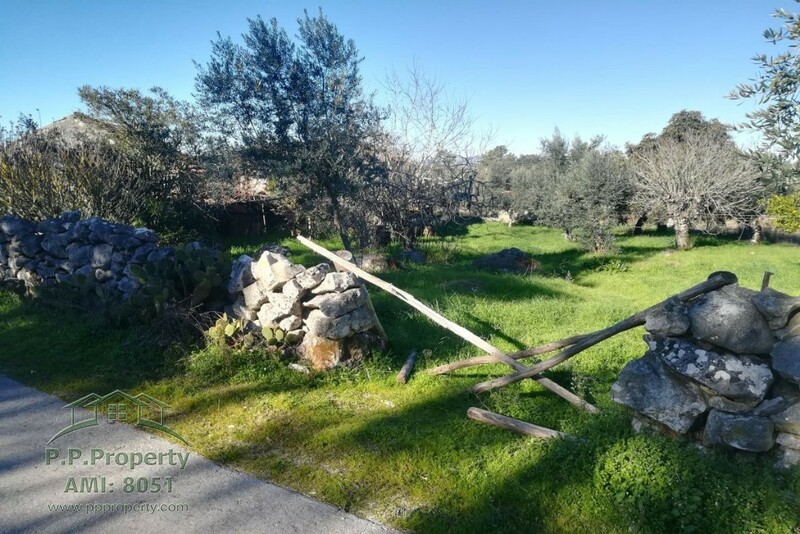 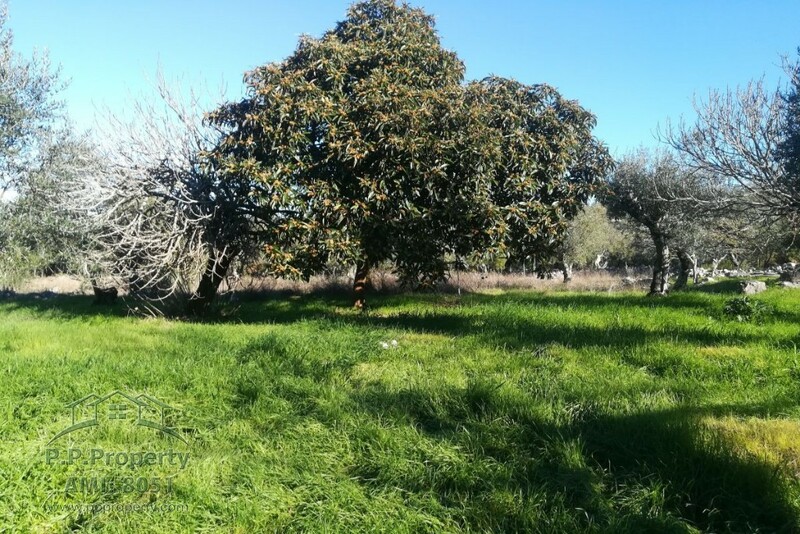 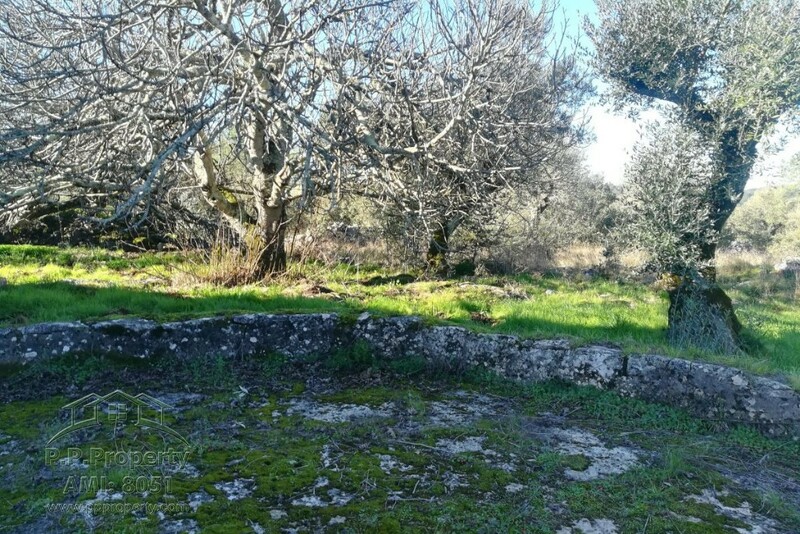 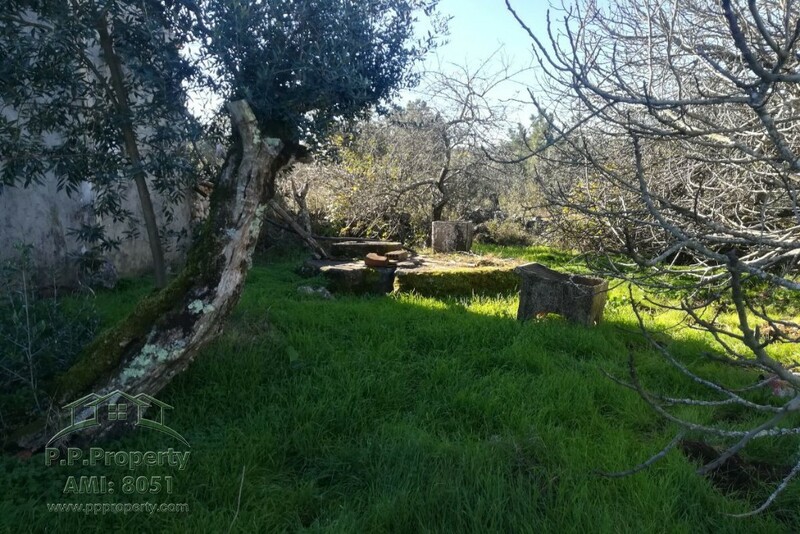 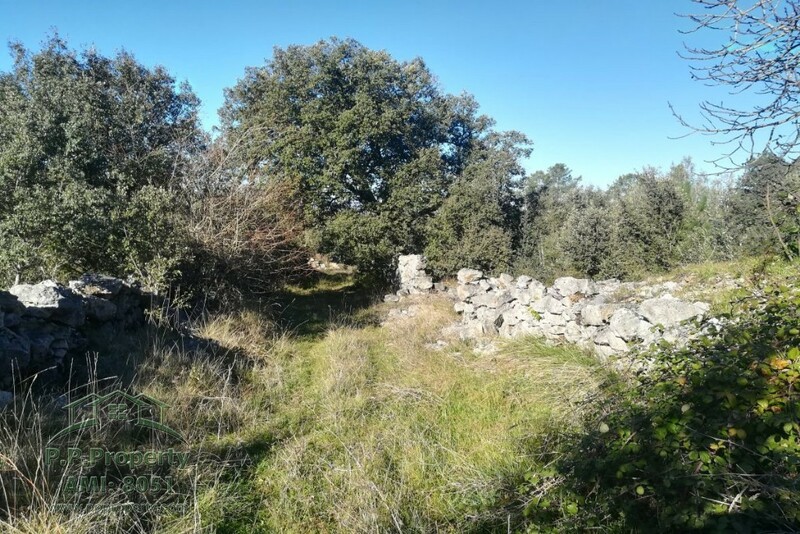 There are 2 landplots belonging to the property, one where the house stands with 3417,00 m2 and one opposite the road with 3995,00m2, both mainly flat with Olivetrees and some fruit trees. 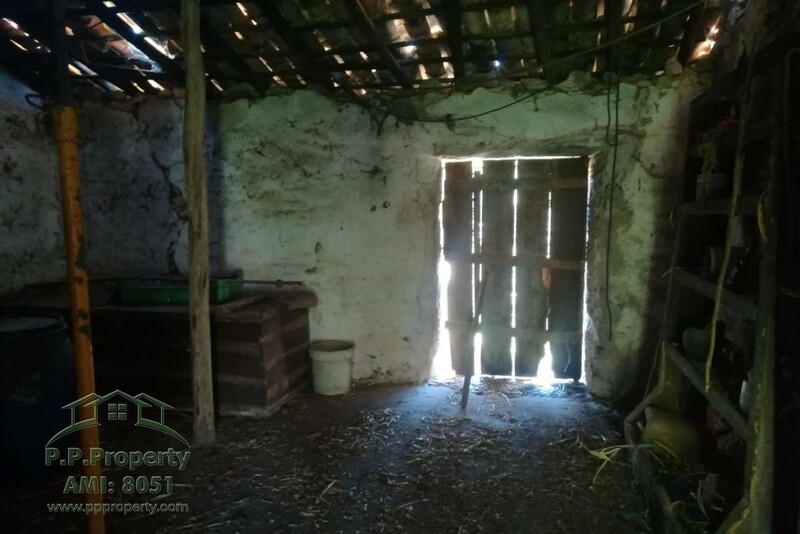 Makes a total of 7412,00m2 of land. 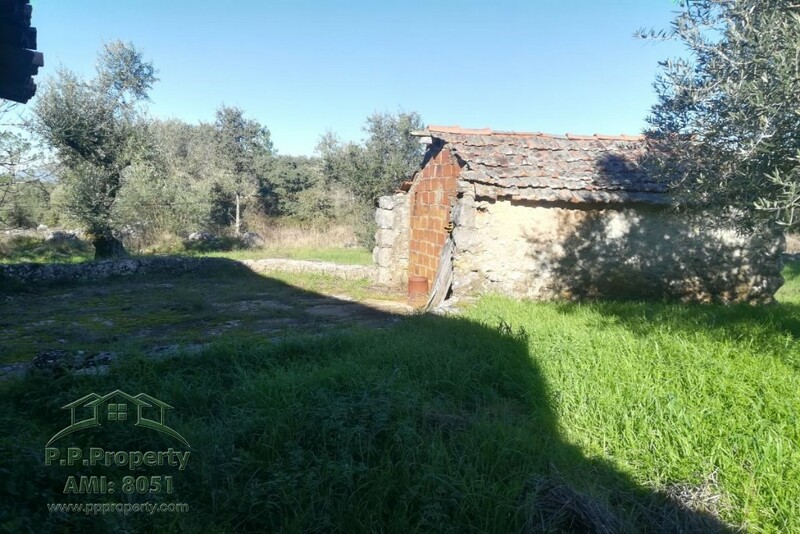 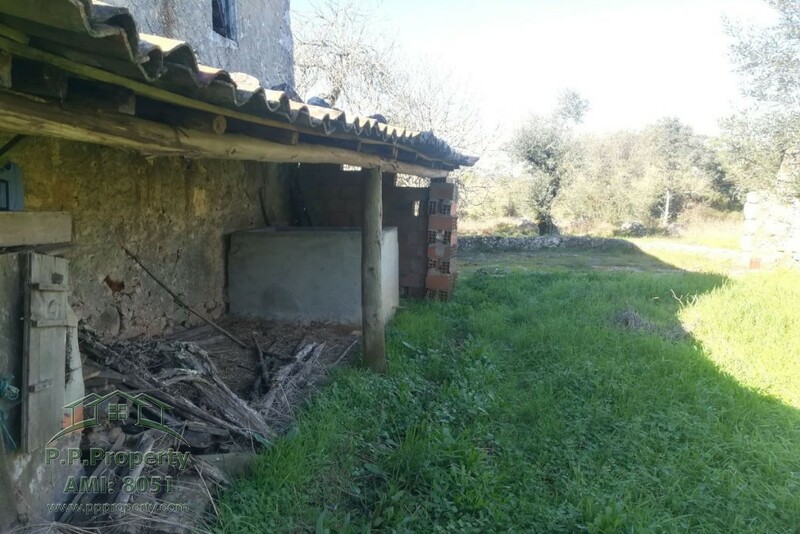 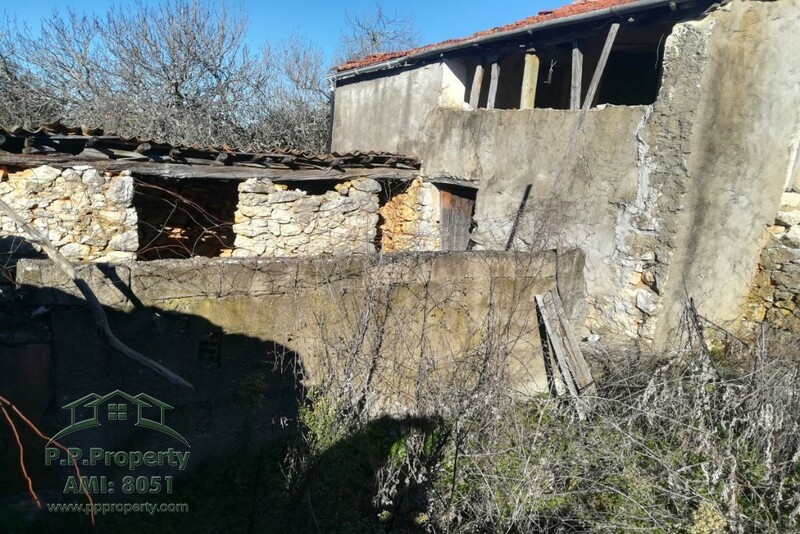 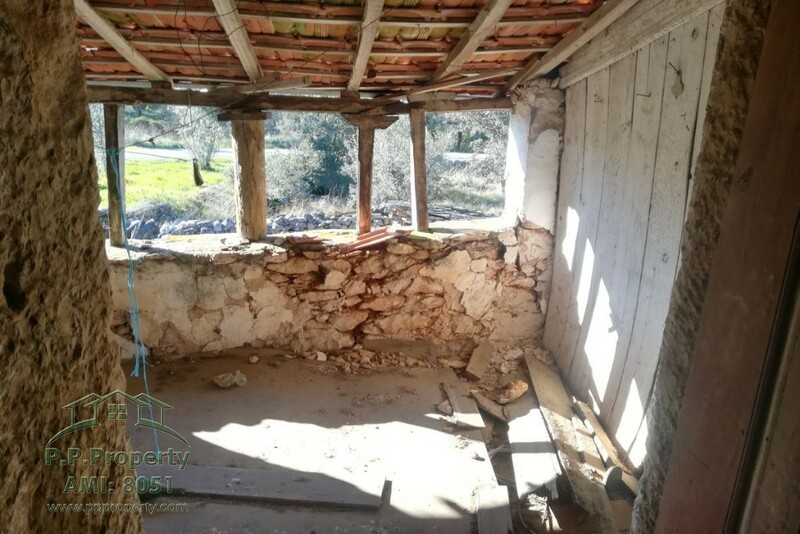 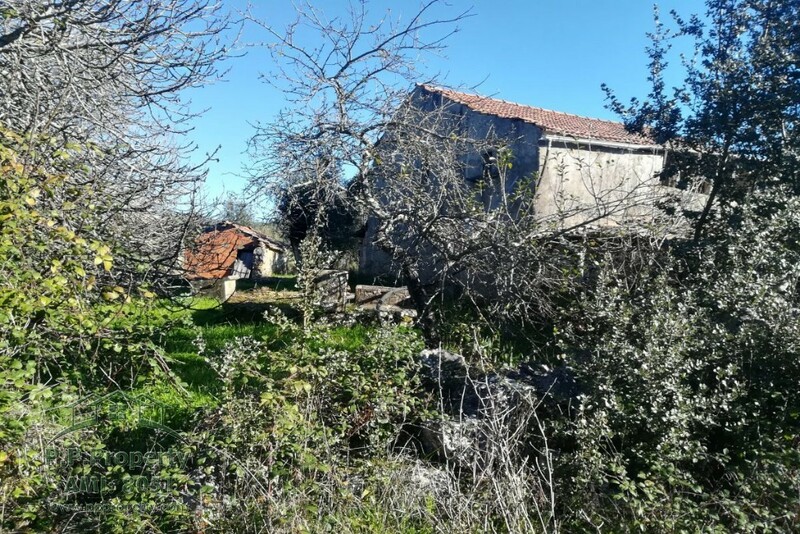 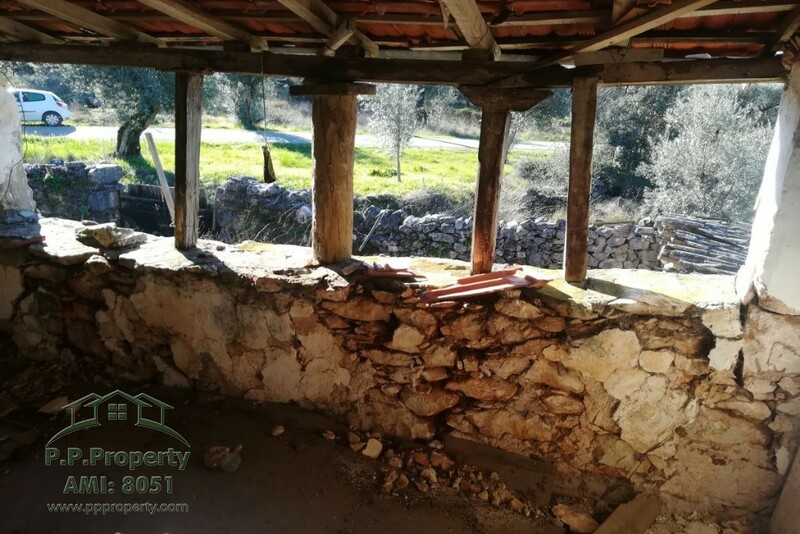 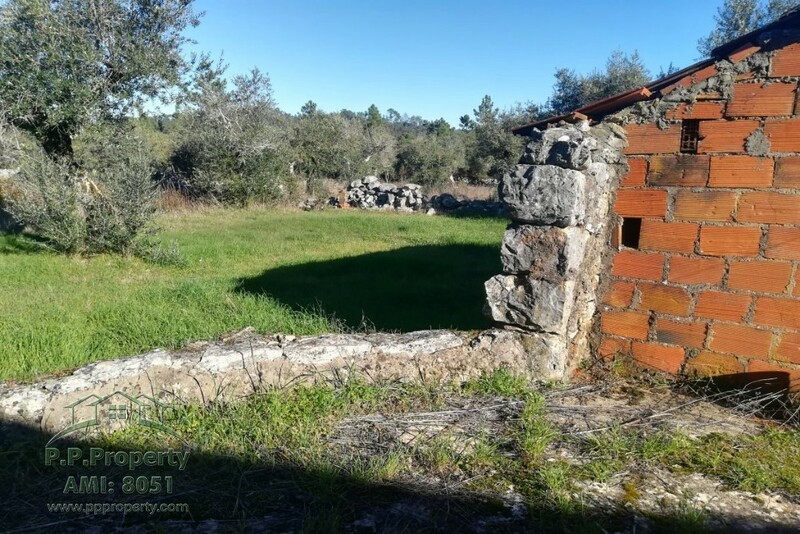 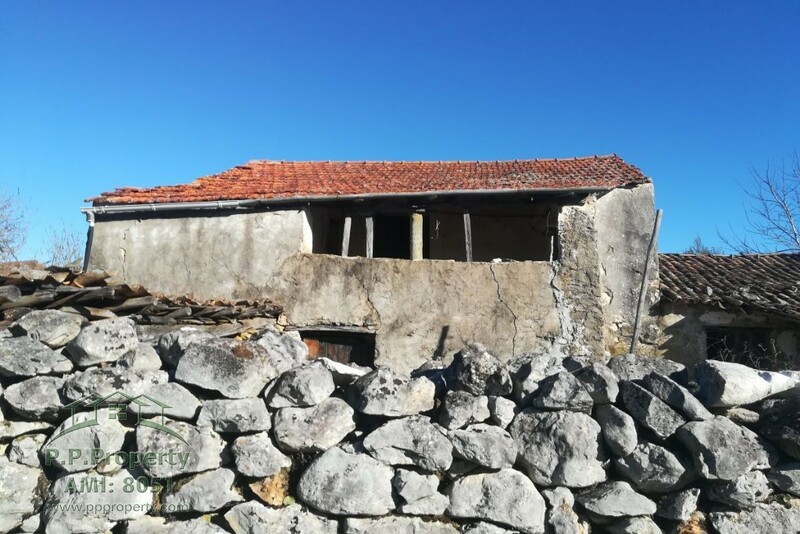 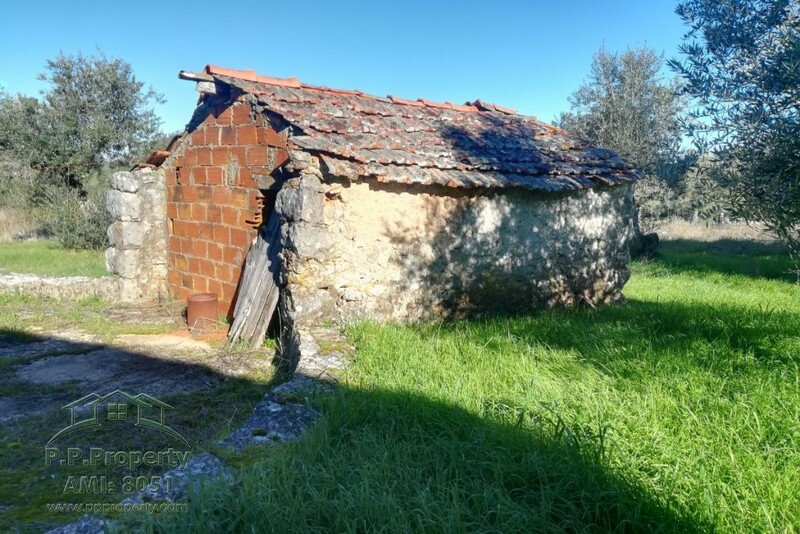 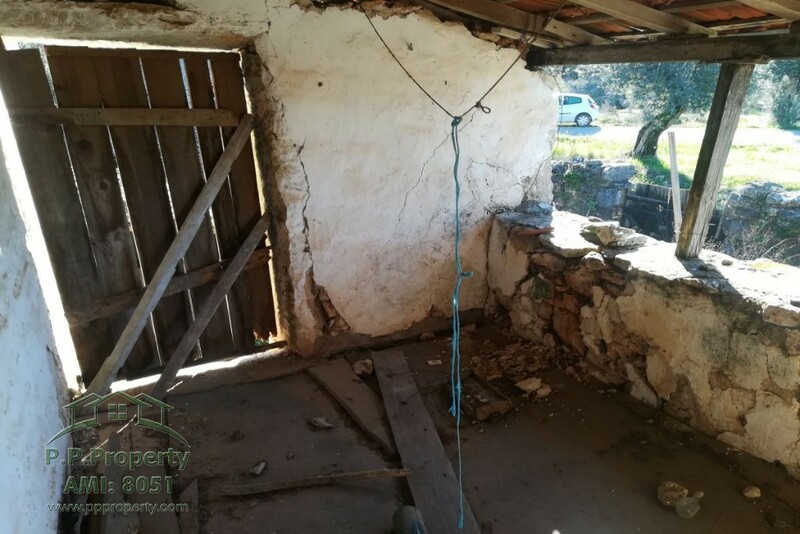 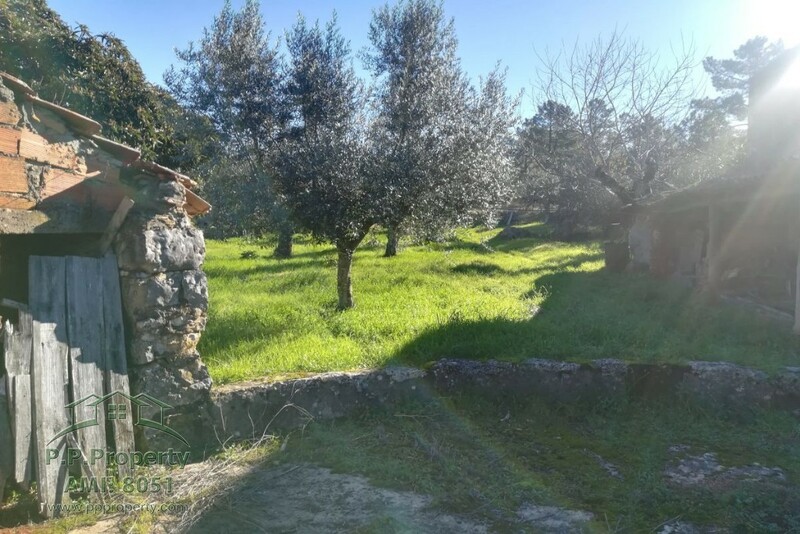 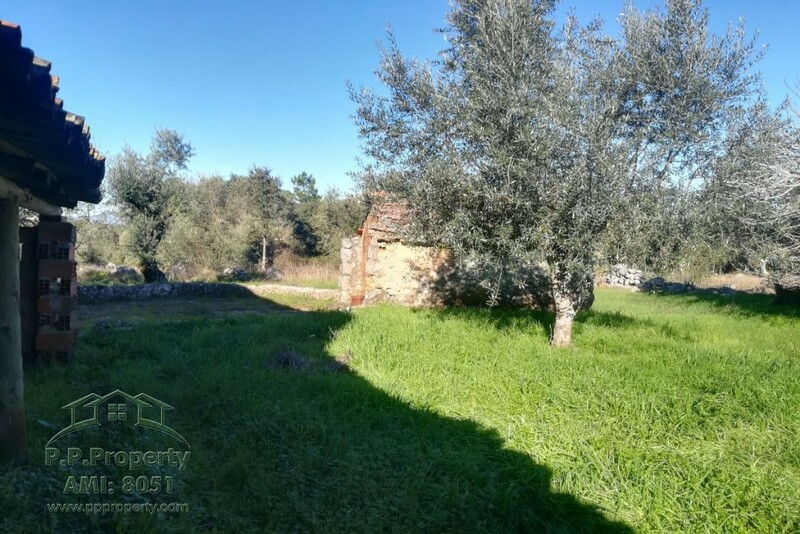 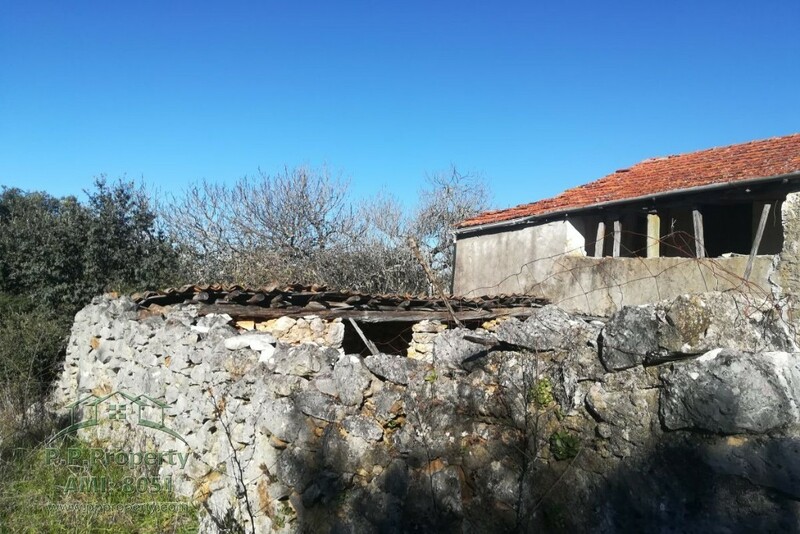 The property is located on the hillside of Ariques about 8.5 km from Ansião and 8km from the village of Alvaiazere, both with all amenities needs for your day by day, like healthcenters, supermarkts, banks, Schools, restaurants etc. 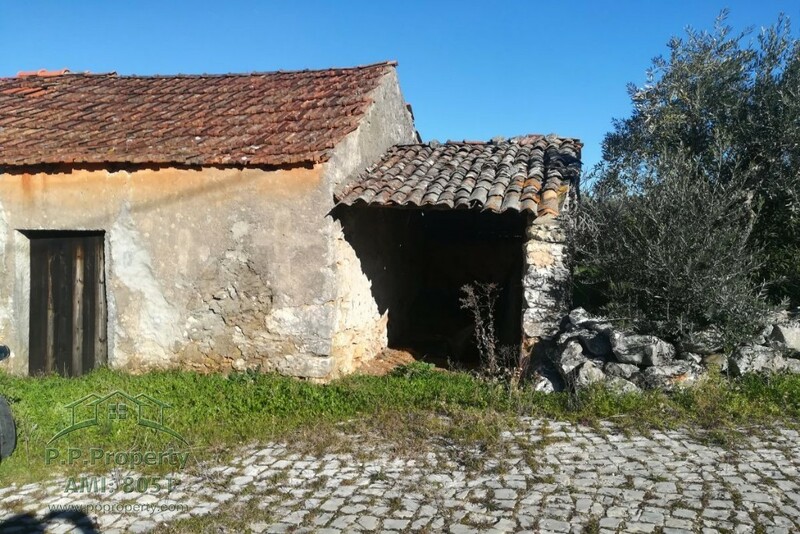 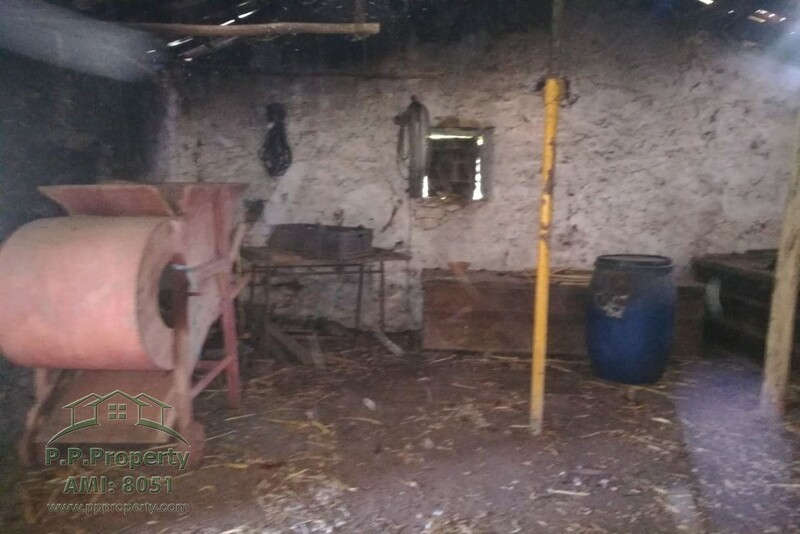 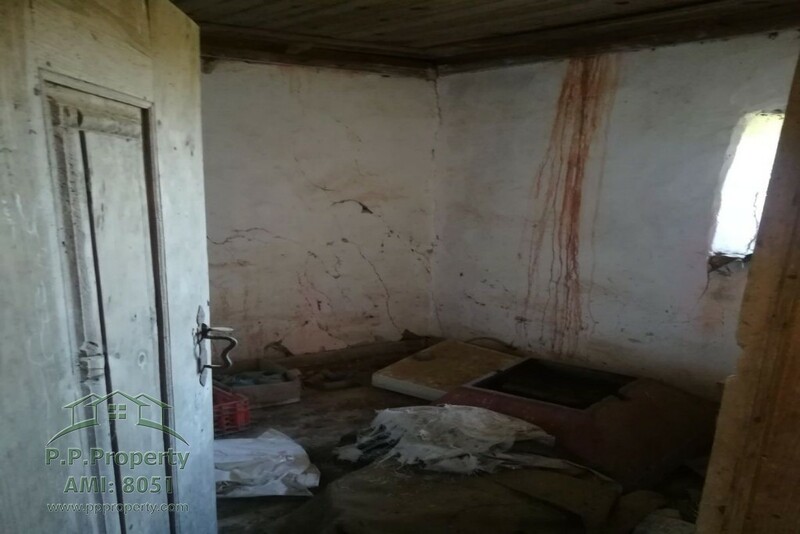 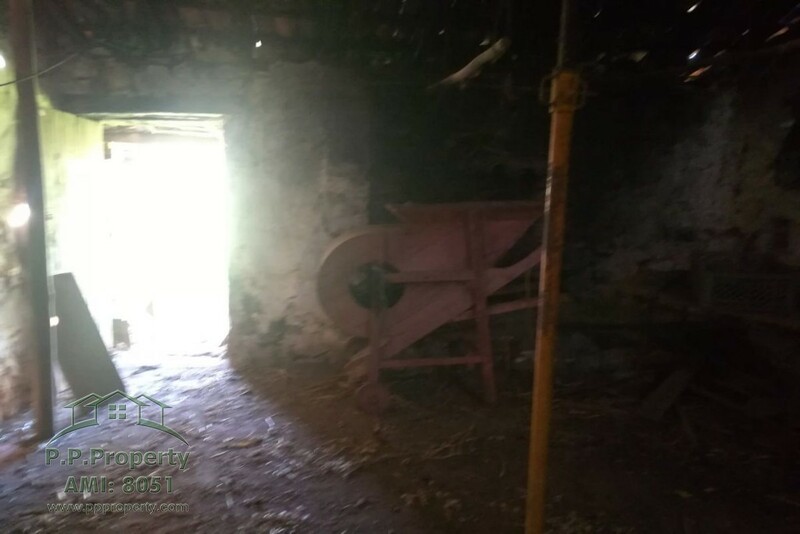 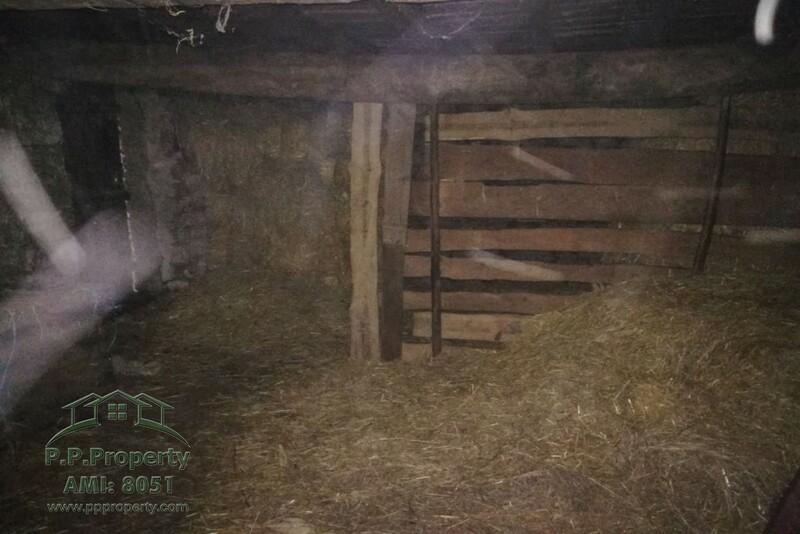 There are other outbuildings, like a Adega, Animal outbuildings and a storage by the threshing- circle, which are all registered within the buildingsize of the property. 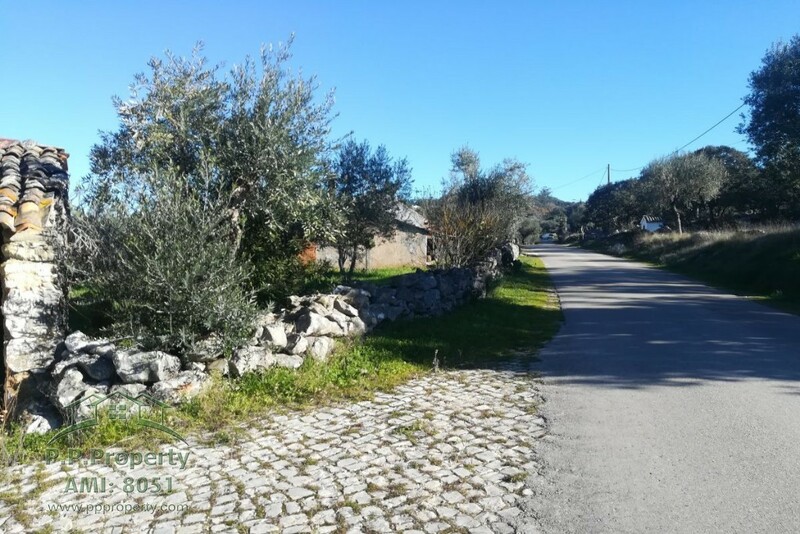 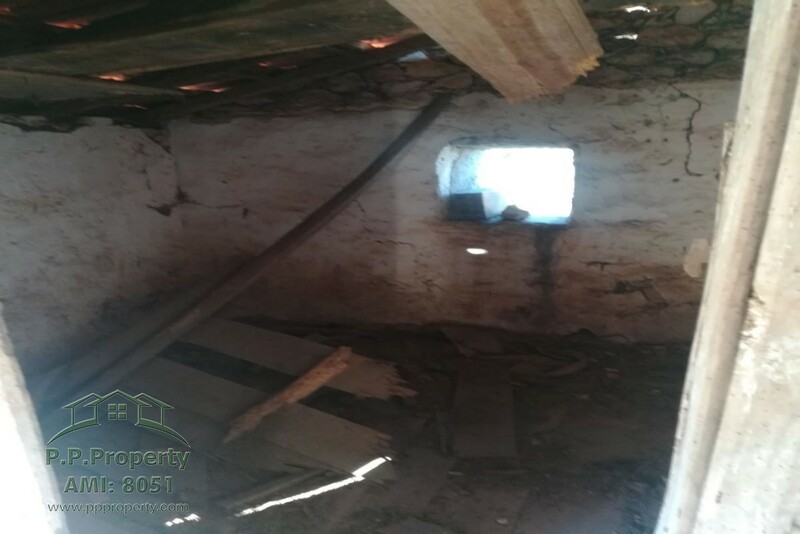 The Property is located at the beginning of the village peaceful area with a few houses in the village., access by a tarmac road which goes then to the property by a short track road. 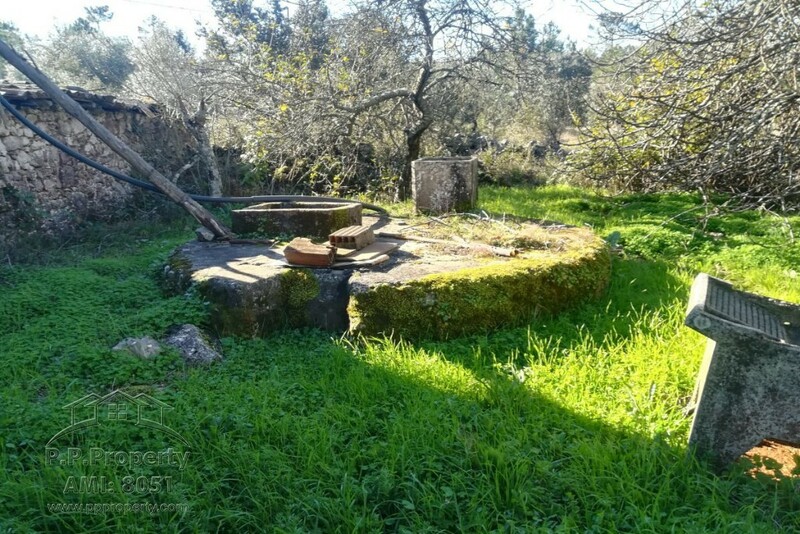 Water and electricity connection is nearby.